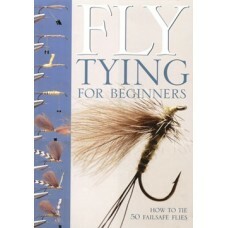 An absolute gem. 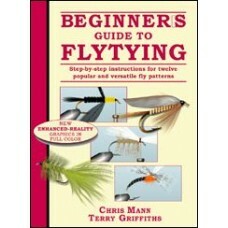 One of the best books available for the beginner or experienced fly tyerThe a..
by George BarronThe theme and major content of the book is predominately soft-hackled wet fly patter.. 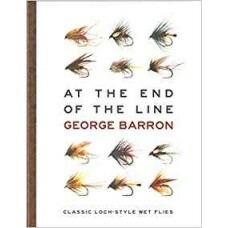 This book uses the latest techniques in computer-generated drawings to show the reader exactly how t.. 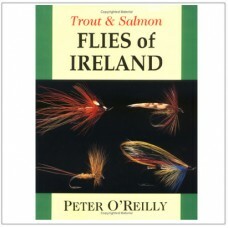 This comprehensive guide to the fishing flies of Ireland critically assesses the trout, salmon and s..
160 pagesLearn to tie dry flies, emergers, and nymphs with water-resistant CDC from the first compre.. 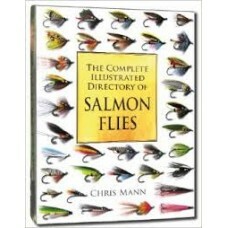 This is the most comprehensive directory of salmon flies ever published. 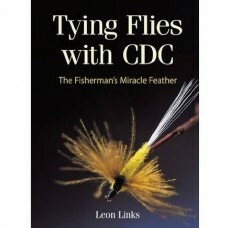 It is the fruit of 30 years..